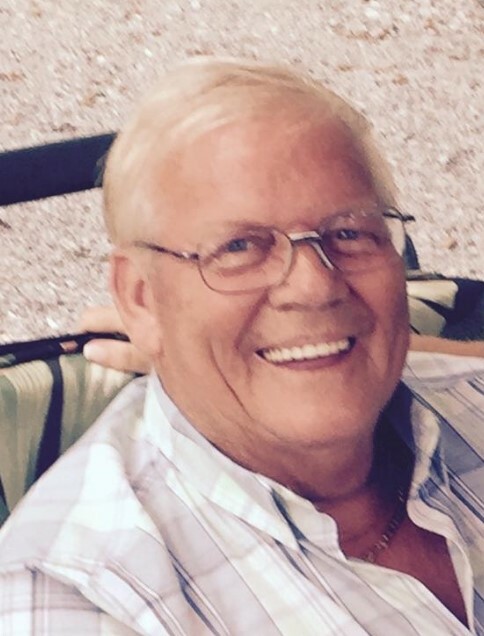 Funeral services for Billy Wayne Watts, 67, of Rainbow City, who passed away on November 23, 2018 will be 11:00 AM Tuesday, November 27, 2018 at Glencoe-Hokes Bluff Chapel. Rev. Johnny Fry and Rev. Darrell Huff will officiate. Glencoe-Hokes Bluff Funeral Home & Cemetery is in charge of the services. Billy was born June 19th 1951. He enjoyed boating, fishing and riding trikes. His hobbies included RC cars, boats, airplanes and building scale train sets. He enjoyed woodworking in his shop and was a self taught cabinet maker. Billy could do anything he set his mind to and was always willing to lend a helping hand. He is preceded in death by his parents; Jay Earlis Watts and Doris Irene Crowe. He is survived by his wife; Betty Jean Watts, daughters; Kimberly Busenlehner (Terry) and Kandie Oden (Eric) grandchildren; Gunner NeSmith, Emma Kate Oden, and Anna Claire Oden, brothers; Robert Earl Watts (Diane), Ronnie Lee Watts (Debbie) and Jerry Douglas Watts, and sister: Donna Kay Watts. Special thanks to Ronnie and Pat Reid, Kristen Willingham, Shawn Seawright, Junior Terry, Rainbow City Fire Department, and paramedics, Dr. Castillo and all his wonderful staff at Hematology and Oncology Associates of Alabama. The family will receive friends from 5:00 PM to 7:00 PM Monday, November 26 at the funeral home.